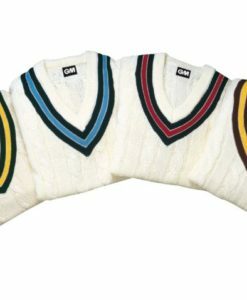 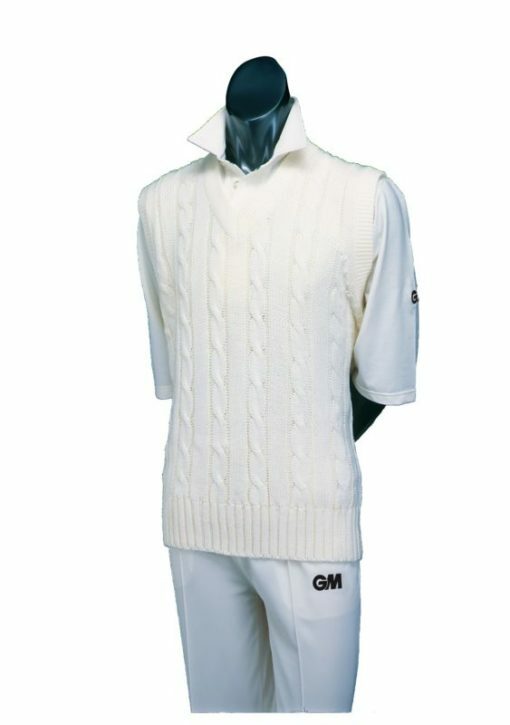 Short Sleeve Cricket Sweater Plain – Junior are 100% acrylic cricket cream. 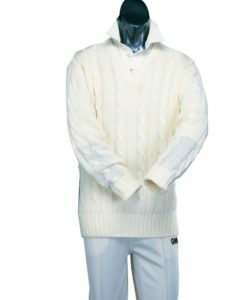 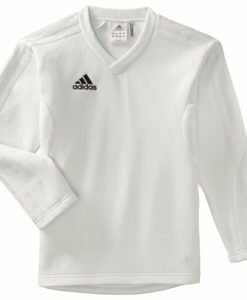 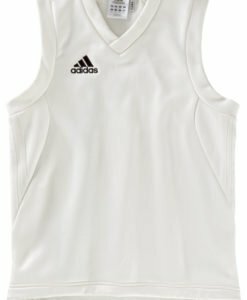 Short Sleeve Cricket Sweater Plain – Junior are for the junior champs, the short sleeve cricket sweater. 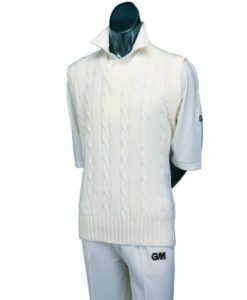 The sweater is 100% acrylic and very durable.